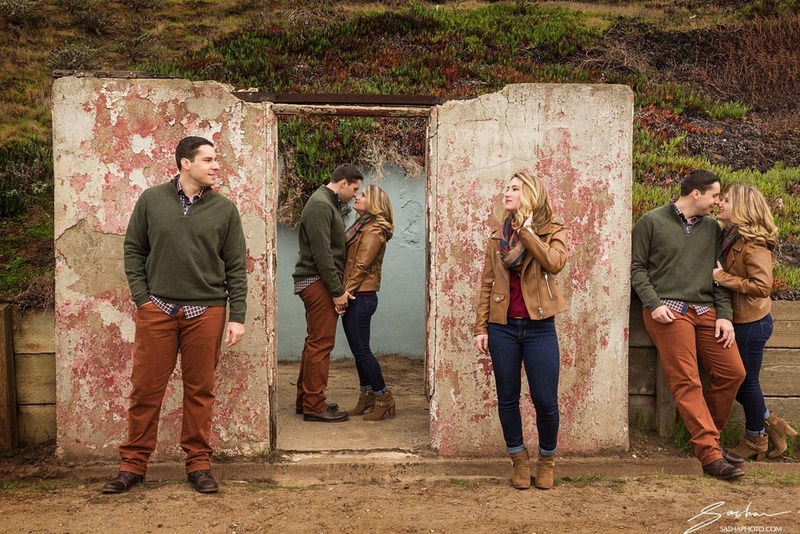 This is your useful guide to a Baker Beach engagement session. 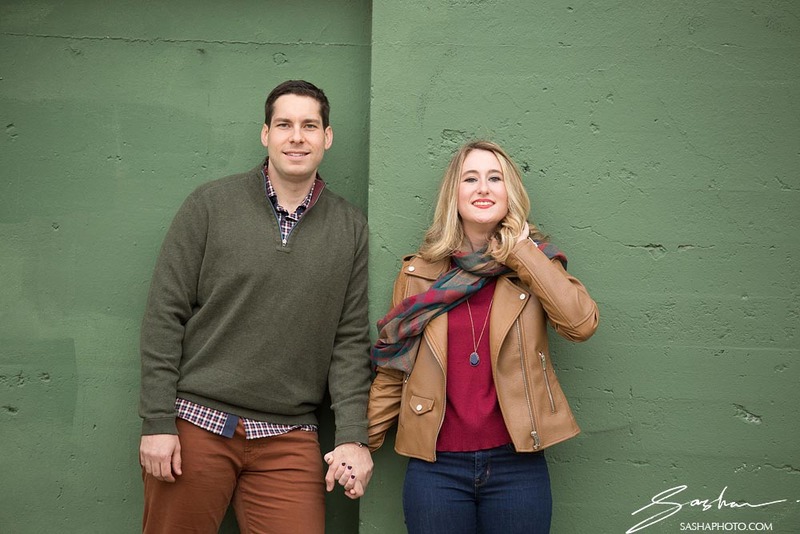 There are many places you can visit for San Francisco engagement photos. However, Baker Beach is one of the most interesting and dynamic. It was originally a military base established by the Spanish in 1812. For 185 years it continued to serve as a military installation. The gun turrets and fortifications are still there today. In 1986 it became the site of the first Burning Man “burn”. A small crowd of people set an effigy of a man on fire, launching what would eventually become the Burning Man phenomenon. 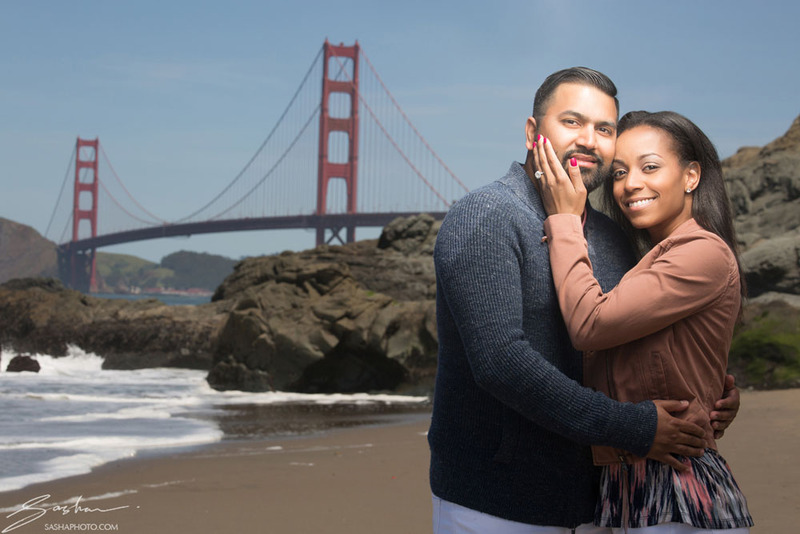 One of the biggest advantages of a Baker Beach engagement session is the ability to capture the Bridge in your photographs. On clear days, the bridge is completely visible from the beach. 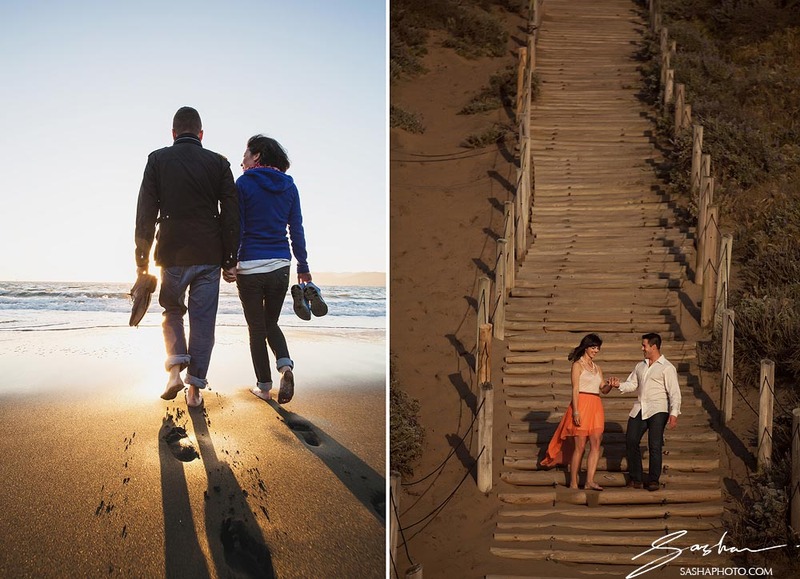 It makes an incredible backdrop when combined with the sand and surf. 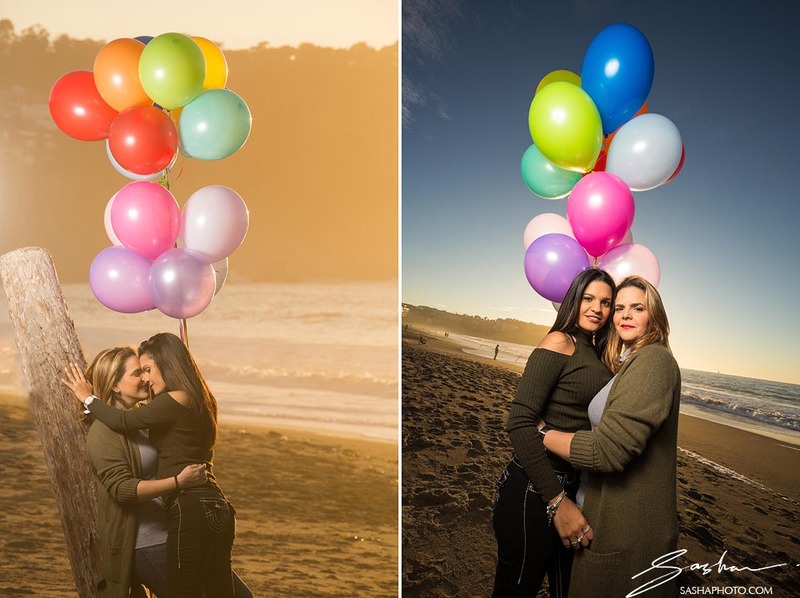 It can be large or small in your photos, depending on which lens the photographer uses. With a telephoto lens, the bridge can seem quite large and close, because of the compressed perspective. With a wide-angle lens, the bridge will be a smaller element in the image. 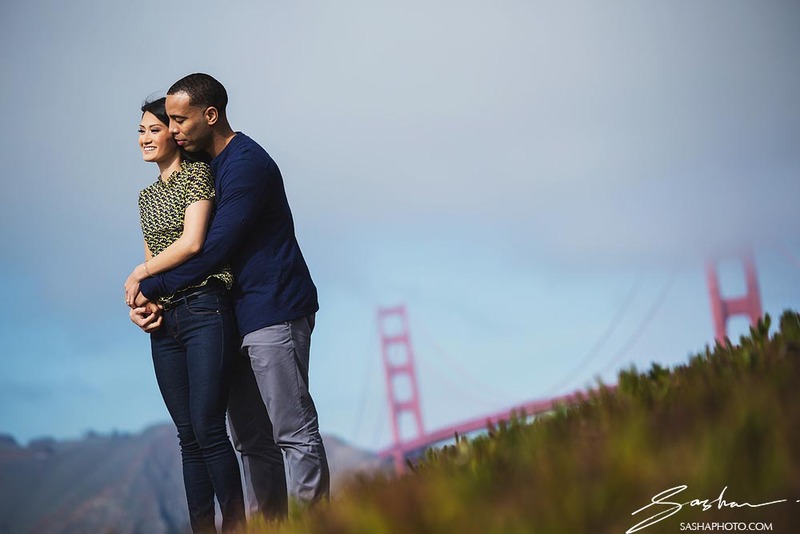 A good photographer should be able to skillfully include it in the composition during your Baker Beach engagement session. Baker Beach has a very approachable surf, unlike Ocean Beach which usually has strong waves and rip tides. It’s also generally a bit warmer than Ocean Beach. You should take advantage and go wade around in the surf. 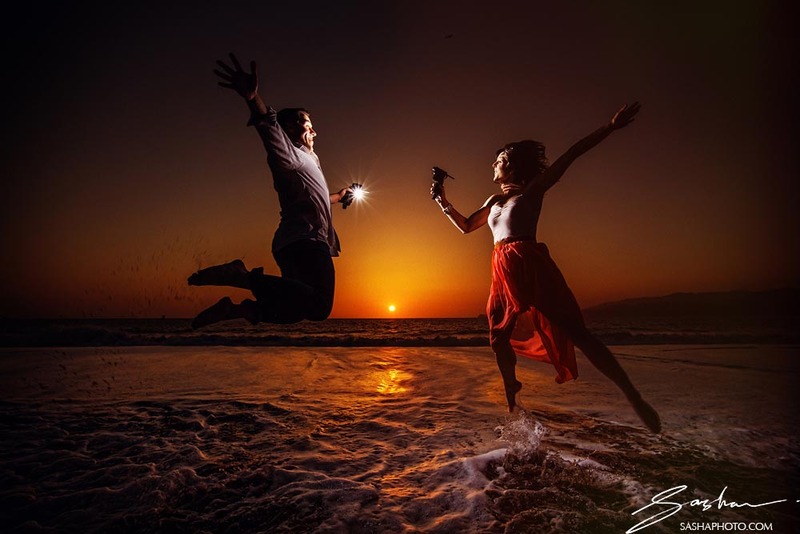 It can lead to some great action photos, and is quite a pleasant experience. To get to the water’s edge, you’ll have to traverse some sand, so make sure you come prepared with appropriate footwear. Or, simply be ready to take off your shoes. The remnants of the military base are still there, and they are quite well maintained. There’s great color and texture in the walls, and lots of fun stairs for playing and climbing. 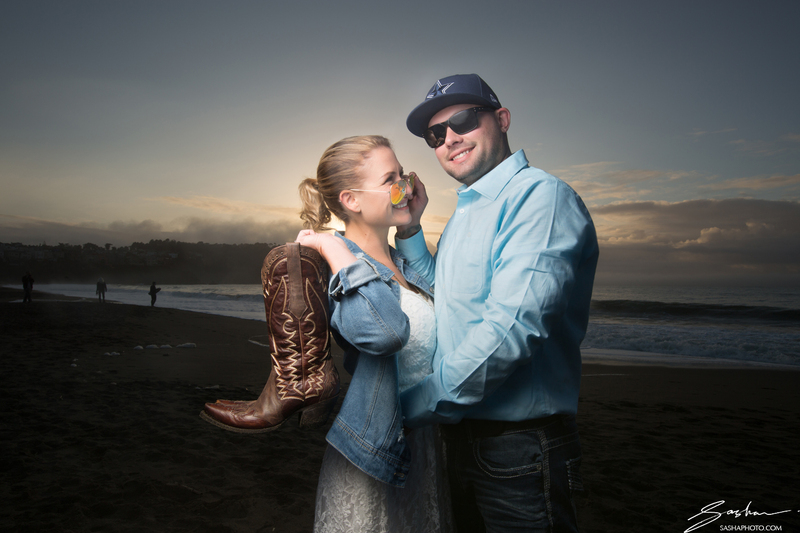 This contributes a different visual element to your Baker Beach engagement session. Look for vibrant greens, and grey stone textures in your backgrounds. Be ready to climb some steps! 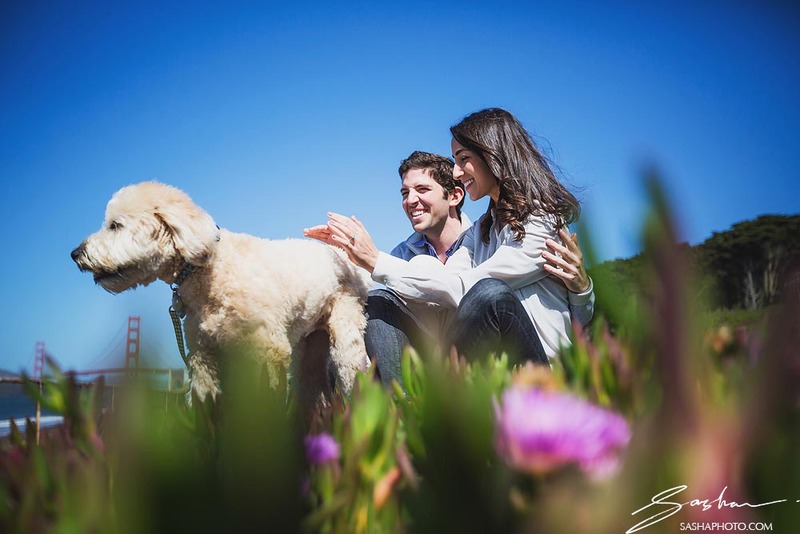 San Francisco weather can be unpredictable, but for a Baker Beach engagement session, it’s worth staking out a warm, sunny day if possible. 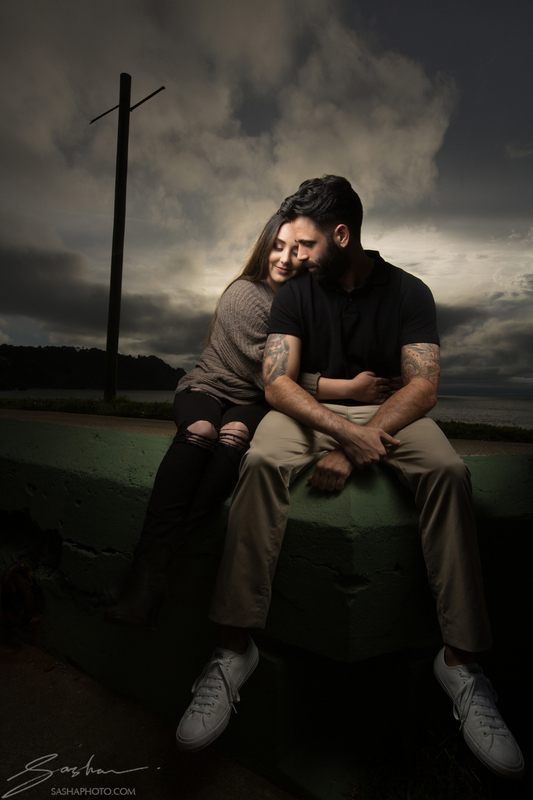 It’s one of the best spots in SF for sunset watching, and a skilled photographer will be able to capture you with the gorgeous sky in the background. Look for blue, orange, yellow, purple and reddish tones. Bring the right footwear and be prepared for sand between your toes! Also know that even on warm days, the evenings can get quite cool. Bring layers, and have a towel or wet wipes ready in your car for cleaning your feet after the shoot. Also, pay attention to the color schemes. Notice the sea-foam green of the walls, the red of the bridge, the general pastel palette of the ocean. Try to wear clothing that works well with these colors and elements. Layers, jeans, things that flutter in the breeze like scarves and long dresses are a great choice. 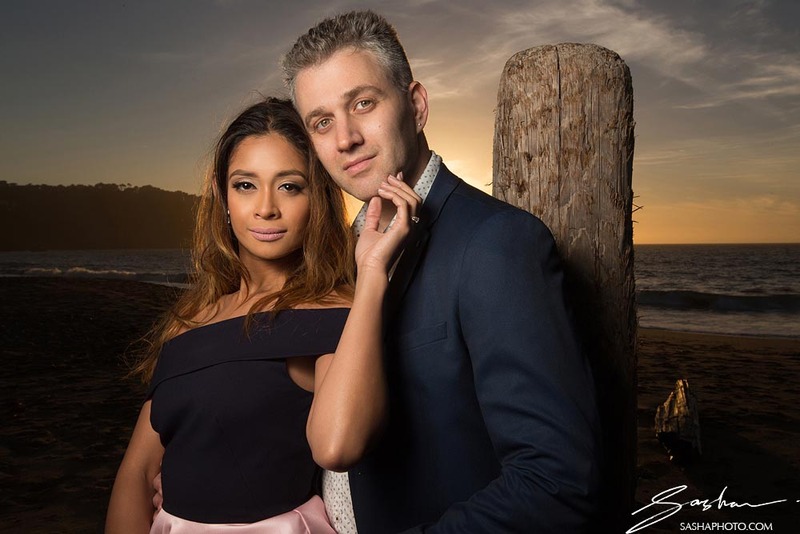 Know that especially on warm days, the beach will be crowded with hipsters, dog walkers, sun-tanners, tourists, and other couples taking pictures. So dress to impress. Bring your unique sense of style. 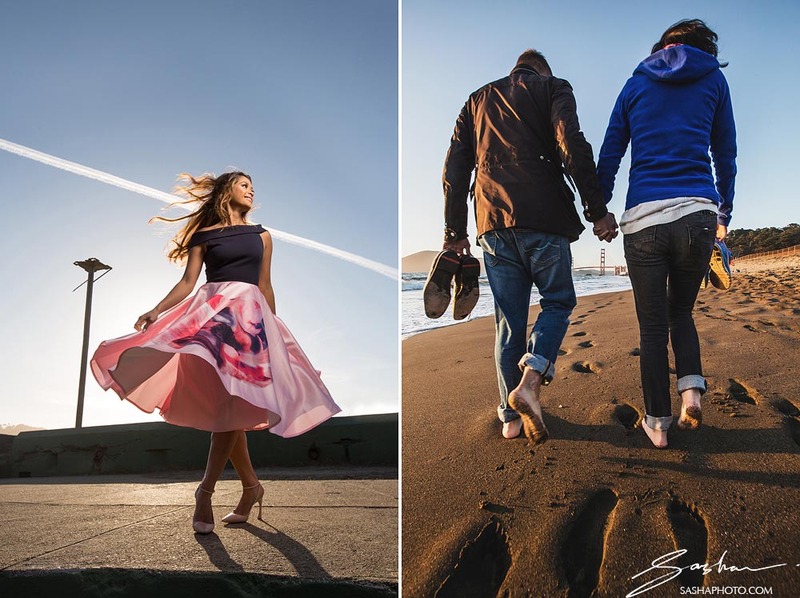 Because while many couples choose to do a Baker Beach engagement session, the best sessions happen with Sasha Photography!